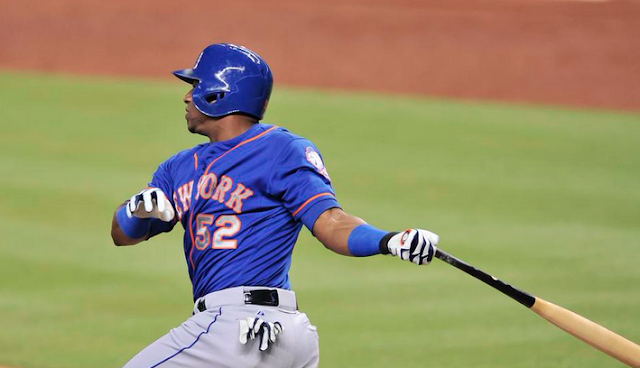 Can Mets' Yoenis Cespedes Win NL MVP? The AP's Ben Walker fills in CineSport's Justin Termine on Yeonis Cespedes’ N.L. MVP case for the streaking Mets and also delves into the big weekend set between the Yankees and Blue Jays.